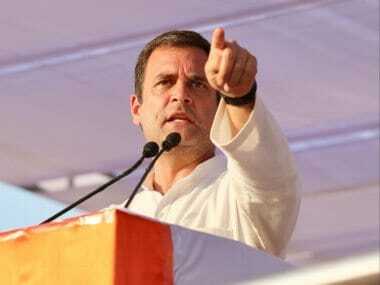 New Delhi: A day after 22 accused in gangster Sohrabuddin Sheikh encounter case were acquitted by a special CBI court, Congress president Rahul Gandhi Saturday said "no one killed him" and he "just died". 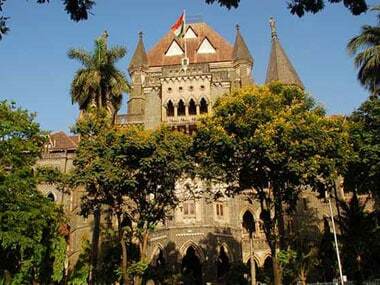 All 22 accused in the alleged fake encounter killings of gangster Sohrabuddin Shaikh, his wife Kausar Bi and his aide Tulsi Prajapati were acquitted Friday by a special CBI court because of insufficient evidence, even as it expressed sorrow over the loss of "three lives." He also highlighted the deaths of others like Haren Pandya, Kauser Bi and Justice Loya, saying "they just died". "NO ONE KILLED... Haren Pandya. Tulsiram Prajapati. Justice Loya. Prakash Thombre. Shrikant Khandalkar. Kauser Bi. Sohrabuddin Shiekh. 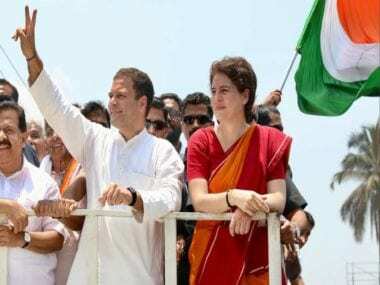 THEY JUST DIED,” Rahul said on Twitter. As the Congress chief sought to question the Sohrabuddin Sheikh case judgement, he was trolled by many on the Twitter. While Rahul 's tweet received over 20,000 likes, he was also trolled by a few thousand, who took a dig at him highlighting the killings of Sikhs in Delhi in the 1984 anti-sikh riots and Kashmiri pundits, saying "no one killed them" and "they just died". The trolls also made a mention of the death of some Congress leaders in the past, besides farmers and Tamils, among others.